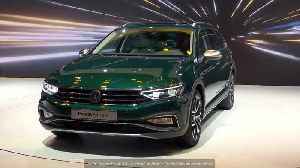 The Volkswagen Group is opening its Modular Electric Toolkit (MEB) developed in recent years to other manufacturers. 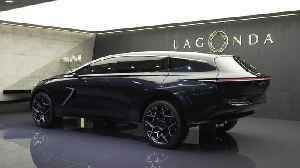 The purpose is to achieve a significant reduction in the cost of e-mobility through.. 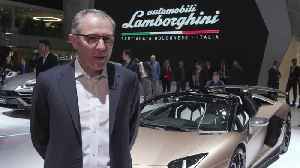 The all-new Koenigsegg Jesko made an emotional debut at the 2019 Geneva International Motor Show. 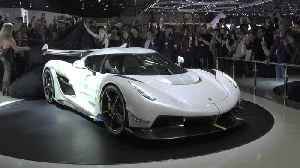 The car is named for Jesko von Koenigsegg, father of founder and CEO, Christian von Koenigsegg. 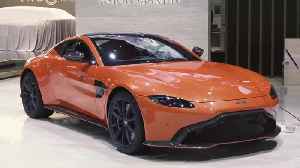 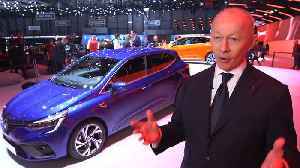 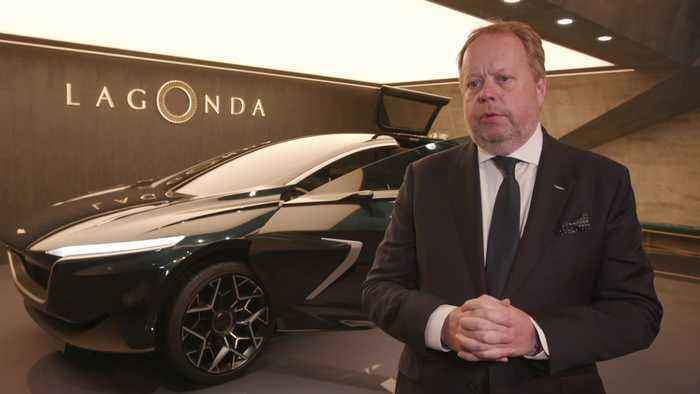 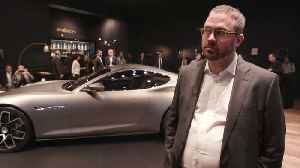 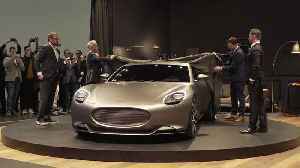 The..
Renault press conference live at the Geneva Motor Show on March 5, 2019 , in the presence of Thierry BOLLORÉ, Chief Executive Officer, and Laurens VAN DEN ACKER, Senior Vice President of Corporate..